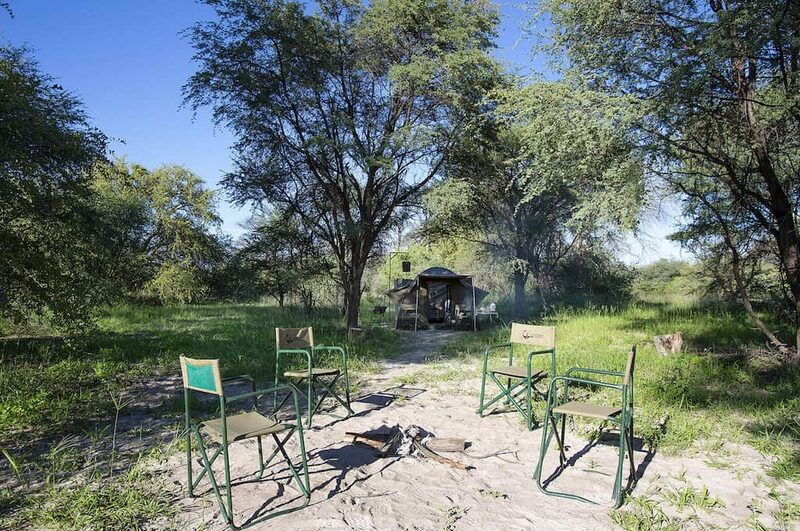 A mobile safari is an active expedition, with early mornings and full days of game viewing ending with evenings around the campfire, sharing stories of the day’s adventures. The Heritage Blue Ribbon Safari is a fully serviced mobile safari. All you need to do is sit back in comfort and enjoy your safari experience. Explore the bush in your private customised 4x4 vehicle, open on all sides for excellent game viewing. 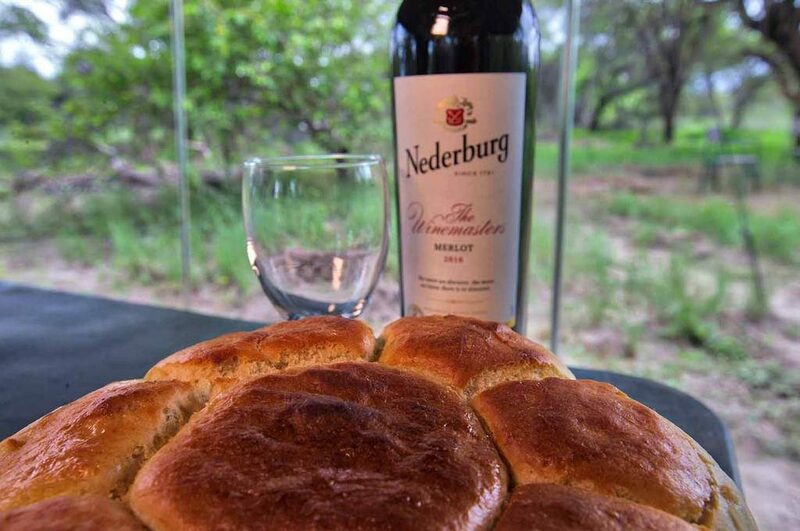 Stop in the late afternoon for a sundowner, sipping a cool beverage as you take in the spectacular landscape. Finally, return to camp for a hot shower, a delicious three course meal before retiring to your spacious canvas tent. A Heritage Blue Ribbon safari is an exclusive option where you only travel with your friends and family. You’ll spend a minimum of three nights in each destination so you’re not rushed and can really explore the area before moving on. 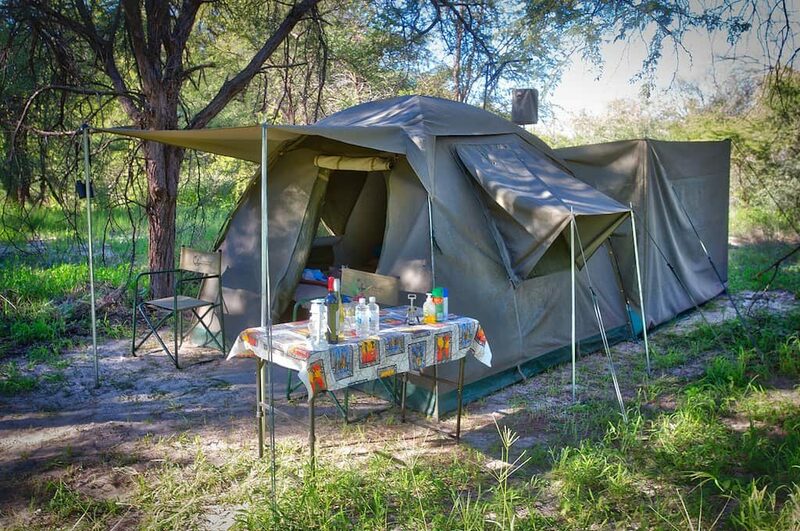 This safari is flexible and can be customised to cater to your specific needs and interests. Our safari experts, with knowledge attained over years of experience, can recommend the optimal itinerary to ensure you get best safari experience Botswana has to offer. Heritage Blue Ribbon Safaris are also available as set departures. 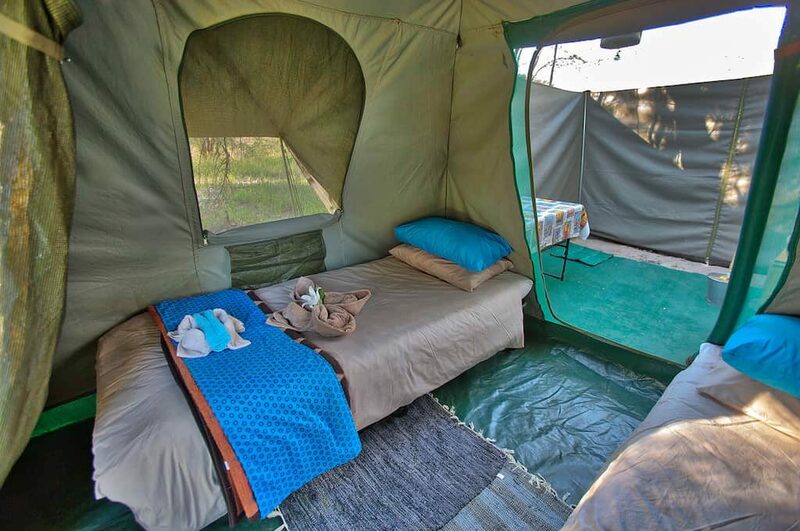 Spacious, comfortable tents equipped with down duvets wrapped beds and hot water bottles for those chilly winter nights. 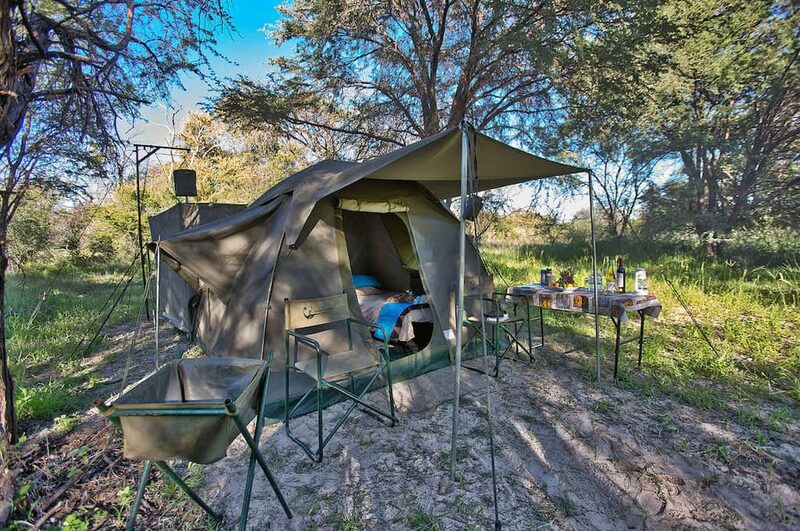 Each tent has its own private authentic bush toilet and shower. Delicious meals throughout the day including a 3 course dinner and selection of snacks for between main meals. 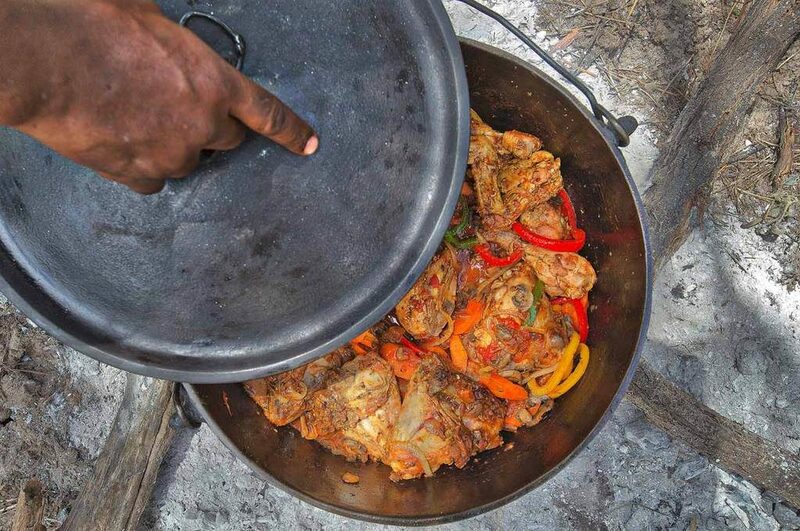 Explore the wildlife-rich Moremi in the heart of the delta. A unique mobile safari to the wild places of Botswana. A hand-picked selection of Southern Africa's natural wonders. PVC canvas wash basin stand. Stretchers, bedrolls with all linen. Bottled water and selected beverages, beers and wines. Don’t forget to pack wisely. Any additional water and beverages you would like.